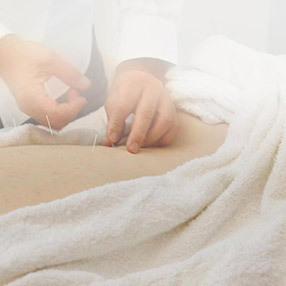 Acupuncture is an integral part of the rapid growth of complementary therapy in the world today. 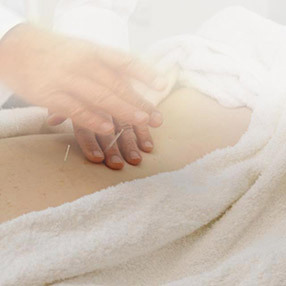 Although often described as a means of pain relief, it is in fact used to treat people with a wide range of disorders. Its focus is on improving the overall well being of a person, rather than the isolated treatment of specific symptoms. 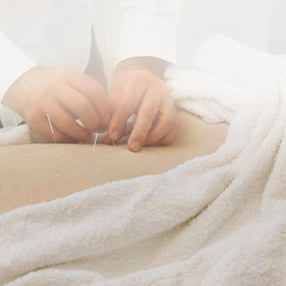 According to traditional Chinese philosophy, our health is dependent on the body’s motivating energy – known as Qi – moving in a smooth and balanced way through a series of meridians (channels) and connective tissue, influencing the circulation of blood and fluids throughout the entire body. Qi consists of equal and opposite qualities – Yin and Yang – and when these become unbalanced, illness may result. 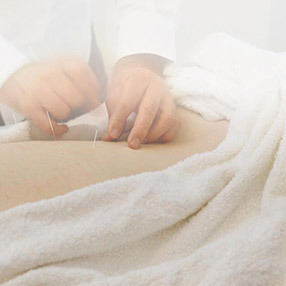 By inserting fine needles into the channels of energy, an acupuncturist can stimulate the body’s own healing response and help restore its natural balance. The flow of Qi can be disturbed by a number of factors. These include emotional states such as anxiety, stress, anger, fear or grief, poor nutrition, weather conditions, hereditary factors, infections, poisons and trauma. 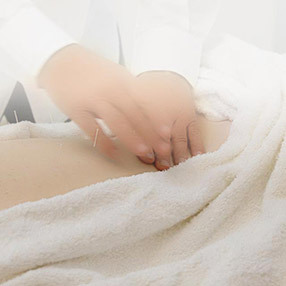 The principal aim of acupuncture in treating the whole person is to recover the equilibrium between the physical, emotional and spiritual aspects of the individual. 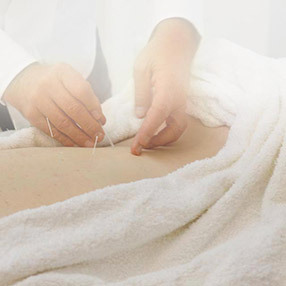 According to the World Health Organization, “the therapy of acupuncture has a long history. In its 2500 years of development, a wealth of experience has been accumulated, attesting to the wide range of diseases and conditions that it can eﬀectively treat”. 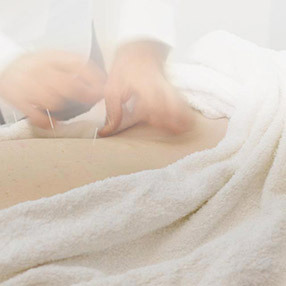 Acupuncture can very quickly bring results, depending on the nature of a problem. It will increase general circulation and regulate the nervous system by releasing neuro-opiates like endorphins that ensure a sense of well being – both physical and emotional. The result is that the circadian bio-rhythms of the body will balance and a person will feel more in touch with their own nature. (Koppelman, M.H., Summarising Acupuncture’s Evidence).